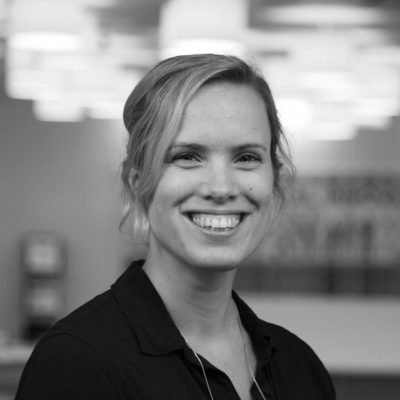 Brenton is Nesta’s Executive Director, Global Innovation Partnerships, leading Nesta's work globally to help people and organisations get better at innovating for the common good. 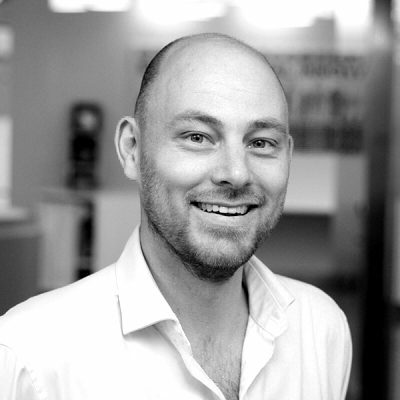 He joined Nesta in May 2013 as Director of Innovation Skills. 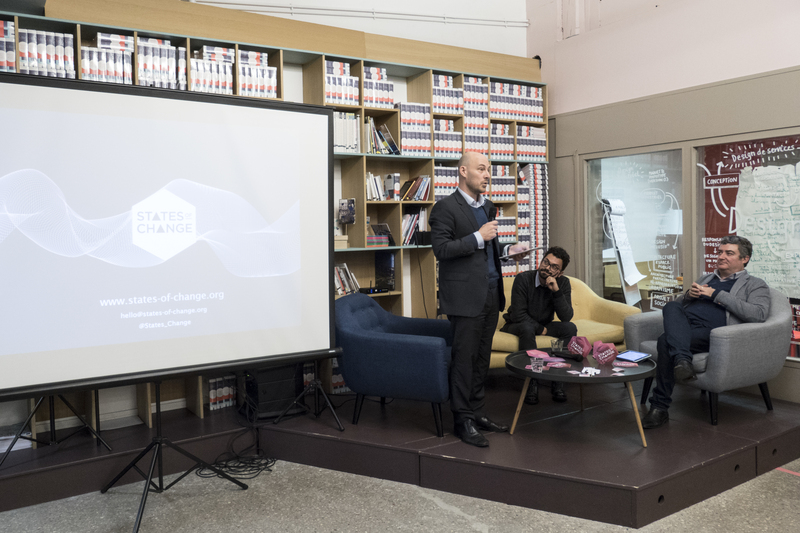 Last night in Paris we were proud to unveil our new initiative States of Change. A long time in the making, this small event marked the start of some big things to come. From bringing citizens into the policymaking process to experimenting with new ways to develop services, people are exploring the future practice of government. States of Change is a collective that exists to support this growing global movement. We want to build the capability and culture of governments to practically deal with the complex problems they face, and to strengthen the community of practice around what we call 'public innovation' - which includes not just governments, but also those working to solve public problems in the social and development sectors. In town for the OECD conference on public sector innovation, we took the opportunity to gather our colleagues and friends from the community to celebrate its launch. 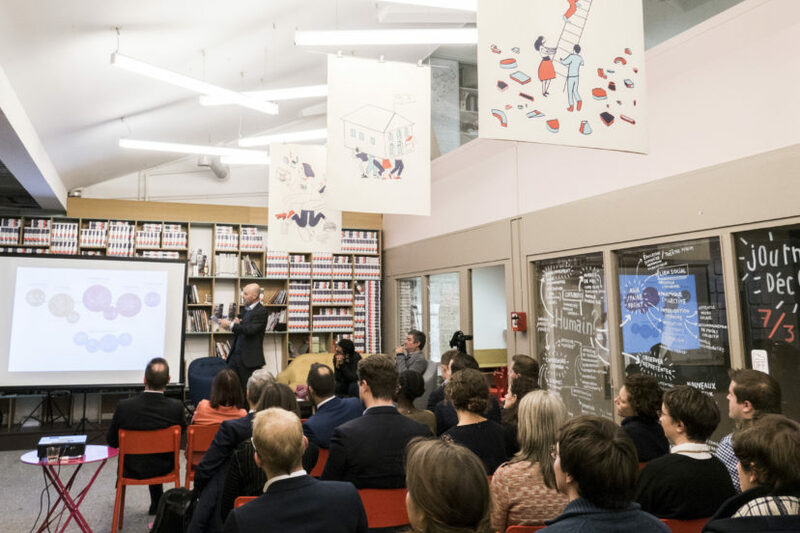 Thank you to all those who helped make the evening a success, particularly La 27e Région for letting us host the event at its Superpublic space. And for those who weren’t able to attend, please read on to hear how Brenton Caffin, Nesta’s Executive Director of Global Innovation Partnerships, introduced States of Change and explained how to get involved. Three years ago many of us first stood in this space at the launch of Superpublic during the first OECD public sector innovation conference in 2014. It seems fitting to be back here for the launch of States of Change, as it was at that time that many of us began in earnest the conversations that led us directly to being here in this room tonight. And that conversation went broadly as follows. We know that demand is only growing for governments to be more innovative in dealing with the challenges they are facing. We also know that many, if not most, of our traditional educational institutions for public administration have yet to respond effectively to this need. They have not genuinely engaged with the vast array of new disciplines, from design to behavioural insights and digital technology to name but a few, that are enabling us to explore public policy problems in new ways. They are not gearing the public sector innovation leaders of tomorrow with the practical skills to engage with, deploy and champion such approaches. At the same time, many practitioner organisations like Nesta, MindLab or La 27e Région who were responding to this demand in their own fields and geographies, recognised that we were doing so in a piecemeal fashion and at a sub-optimal scale. We weren’t learning from each other quickly enough. So the exam question we set ourselves three years ago, was how do we - as practitioners in an emergent field - increase the quality, coherence and reach of public innovation learning? That doesn’t mean stopping what we are each doing to build a single version of the truth, but instead how do we establish the learning infrastructure and protocols to enable us to collectively accelerate our own learning, as well as the learning of all those we serve? During this time, we also recognised that people don’t just need training in techniques and methods (though that can be helpful), we don’t just need to build skills and competencies (though that too is a piece of the puzzle). If we are to transform the culture of experimentation and public problem solving in governments, we actually need to cultivate new mindsets, behaviours and organisational culture (which is the aggregate of behaviour). Which brings us to States of Change, which is our response to the question we posed ourselves three years ago. States of Change is a global learning community who are seeking to improve the practice of public innovation around the world. 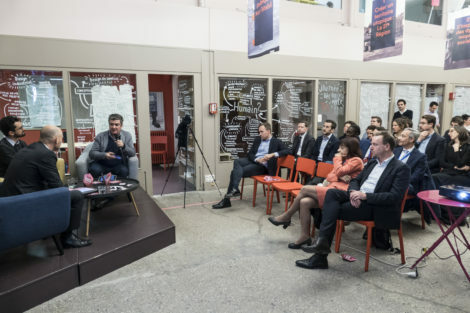 It will support governments to embed innovation capacity in their teams in order to improve their problem-solving ability, build cultures of innovation and drive change into the heart of government. 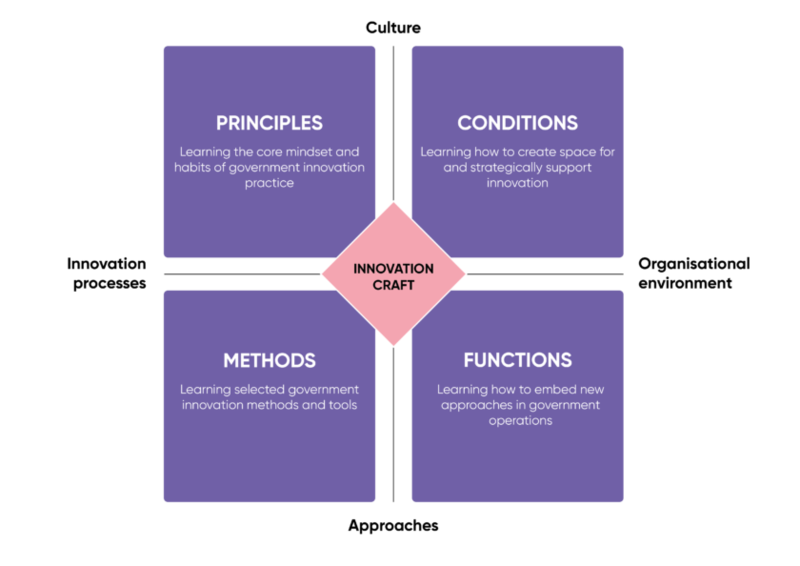 We are developing a learning programme for public innovation that goes beyond tools and methods to include ‘innovation craft’ - the behaviours and cultures that enable innovation in government. This programme is designed for government teams tasked with innovating, and focuses on in-practice, expert-led learning. So what do we mean by craft? Typically, many innovation learning programmes focus on teaching innovation methods in isolation, without recognising either the principles that underpin these methods, or the organisational environment that is required for these approaches to flourish. By contrast, the States of Change learning programme will look at all of these dimensions. The learning programme will also help to enhance the skills and attitudes that are required to be an effective public innovator. Earlier this year, we launched a competency framework which has been shared thousands of times and adopted in several administrations around the world. And while States of Change has been initiated by Nesta, it is definitely a collective effort. We will be collaborating with the world’s best innovation practitioners and experts to form an international faculty. This faculty will play a key role in delivering our learning programmes, as well as contributing to the growing body of knowledge and research that exists. 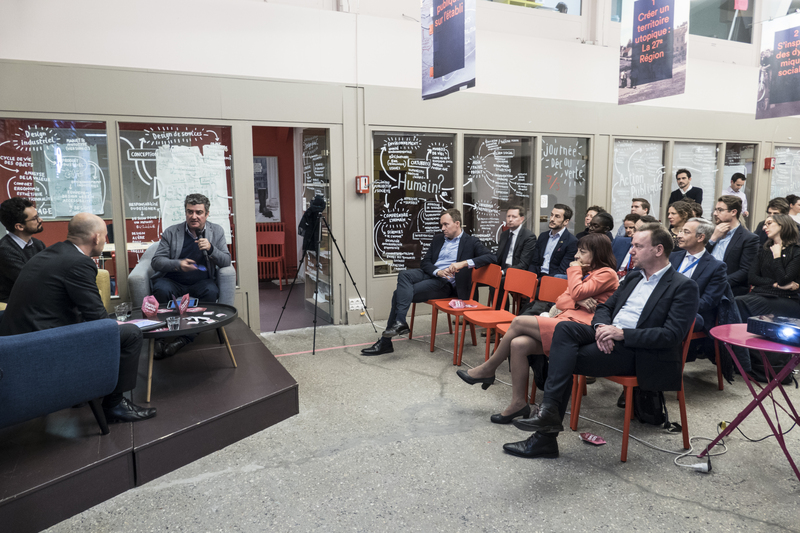 We are also partnering with many institutions, from innovation labs, foundations, and national governments. We thank them all for their support to help get us this far and look forward to continuing to collaborate as the rubber starts to hit the road. The big question that we are often asked after explaining States of Change is ‘how do I get involved?’ So below are some concrete steps that you can take. If you are a practitioner who has skills and experience to share with others, please get in touch. We are building a global pool of talent which includes subject matter experts (in fields and in specific disciplines), general innovation practitioners, and local mentors. If you are already supporting innovation learning and want to connect your efforts up with States of Change, please get in touch. We want this to be a collaboration that moves at the speed of the fastest movers, so we are keen to connect with and learn from how others are creating effective learning outcomes. If you are an institution that shares our belief and mission that we can collectively do so much better in working on the big public problems we face as a society, please get in touch. We are always on the lookout for how we best connect and leverage with others. If you are from government and are thinking about how to develop innovation learning programmes in your jurisdiction, please get in touch to explore how you might leverage the knowledge and experience of the States of Change collective. We are already working with a number of governments in a range of ways, from co-designing and delivering learning programmes, through to reviewing their own capacity building initiatives. If you want to collaborate on furthering our own understanding about how best to support and spread public innovation, please get in touch. In addition to our learning programmes, we will be developing our own research and development agenda. We have already been working with over 15 public innovation labs to develop an impact measurement framework that can be used for new labs and initiatives and there will be more projects going forward. Finally, if you are just plain curious about what happens next, please sign up for our newsletter, follow us on Twitter or bookmark our website. We look forward to working with you as we collectively build States of Change together. We're partnering with the Victorian State Government in Australia and the Privy Council in Canada’s federal government to run our 9-12 month programme, which focuses on building innovation capacity by working on real projects and creating culture change. This post introduces a series of three stories from Nesta’s Innovation Skills team arguing that we need to build a more experimental culture in governments to develop better solutions, and exploring how to do so in practice.